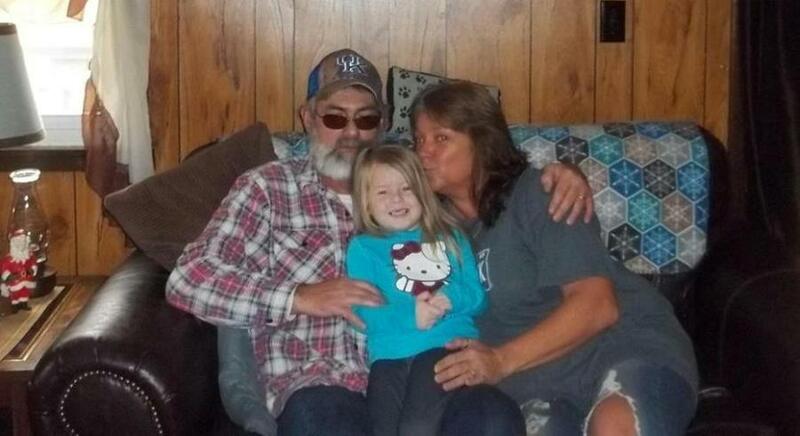 Melissa Ann Berkley Neace 49, of Greenup went to be with the Lord at her residence on Monday, May 7, 2018. She was born in Russell KY on May 15, 1968 a daughter of Jim Roger & Phyllis May Berkley. She was preceded in death by her father and her brother Jimmy Berkley. She is survived by her husband Gary Micheal Neace; her mother; a sister, Angela Baker; a niece; a nephew and a host of extended family and friends. Funeral services will be 1:00 PM Friday, May 11, 2018 at Wright’s Funeral Home in Greenup KY by Brother Burtis Neace. Burial will follow in the McGuire Cemetery in Greenup County. Visitation will be from 11:00 AM till the time of the funeral at the funeral home.